Aeroflot passengers will be able to use smartphones during the entire flight. The use of mobile devices with flight mode will be permitted throughout the flight under the new regulations. Aeroflot, Russia's largest airline, has removed its ban on using mobile devices during takeoff and landing, the company has announced on its website. 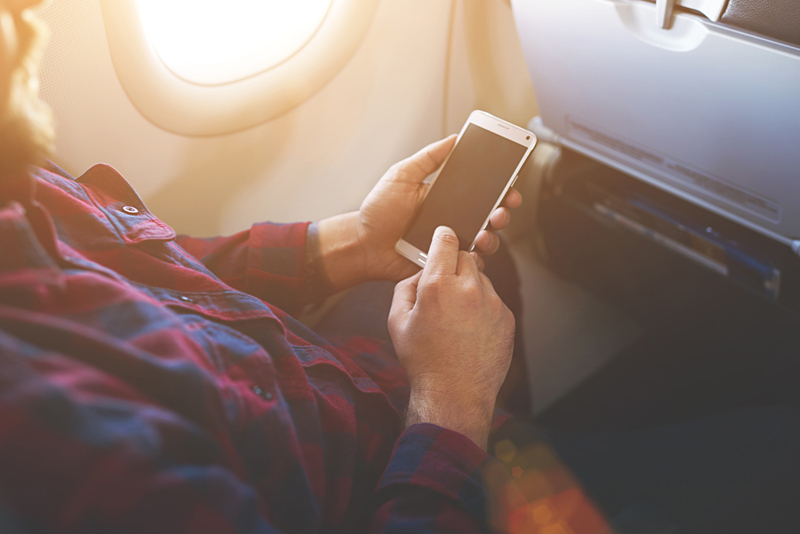 Now passengers will be able to use smartphones and other electronic devices during the entire flight after switching them to flight mode or turning off the mobile connection. Aeroflot stresses that telephones without an autonomous mode, satellite telephones and radios are still not allowed to be used onboard. The company does, however, permit the use of laptops with the Wi-Fi and Bluetooth modes turned off during boarding and at cruising altitude. But the use of wireless Bluetooth headphones is prohibited.